We are very excited about these bad boyz. 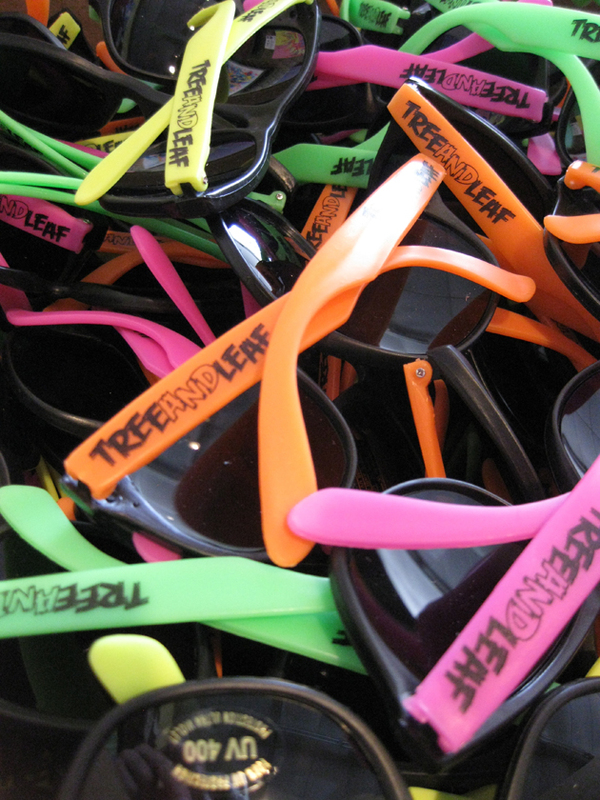 We just got this shipment in of the neonest T&L party shades ever. Your choice of fluorescent orange, yellow, green, and pink! 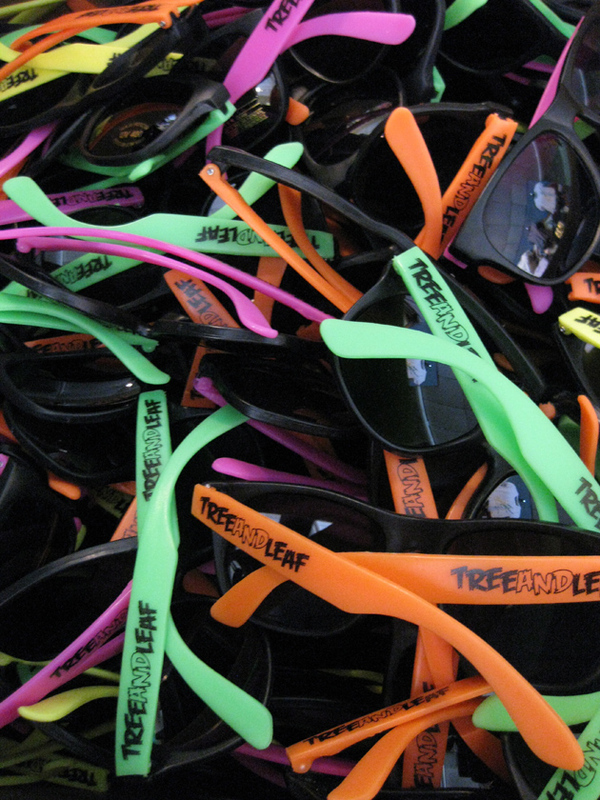 Get them while they last for only $5! 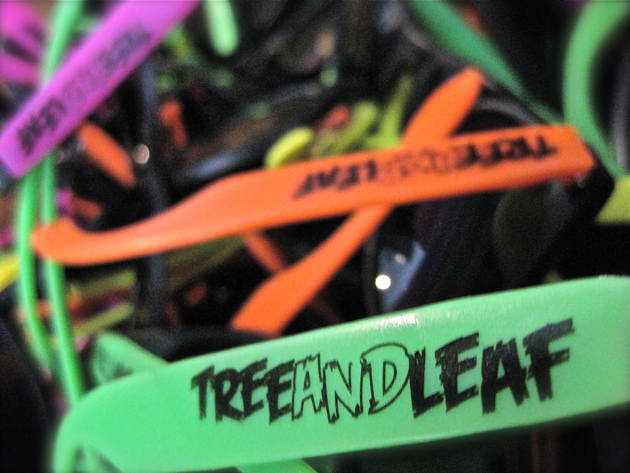 Until school starts, you can get a FREE PAIR withANY purchase online or in store! !